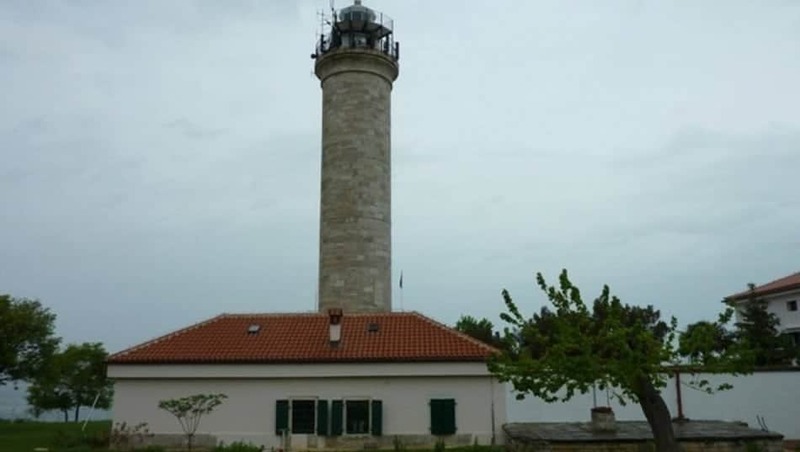 It is the oldest lighthouse in the Adriatic, built in 1818. It is also the northernmost Croatian lighthouse. The capacity is of 4 apartments and It is also the northernmost Croatian lighthouse.